Aesha Kendrick a St Petersburg, Florida mother of five is killed after a stray bullet strikes her while sitting on the porch. Arrest made. A St Petersburg, Florida woman sitting on her porch has died after being struck by a stray bullet. The incident led to a 29 year local man being arrested in connection with the shooting death which occurred Sunday morning. Jamel Walker faces a second-degree murder charge in the death of 38-year-old Aesha Kendrick, according to an arrest report. 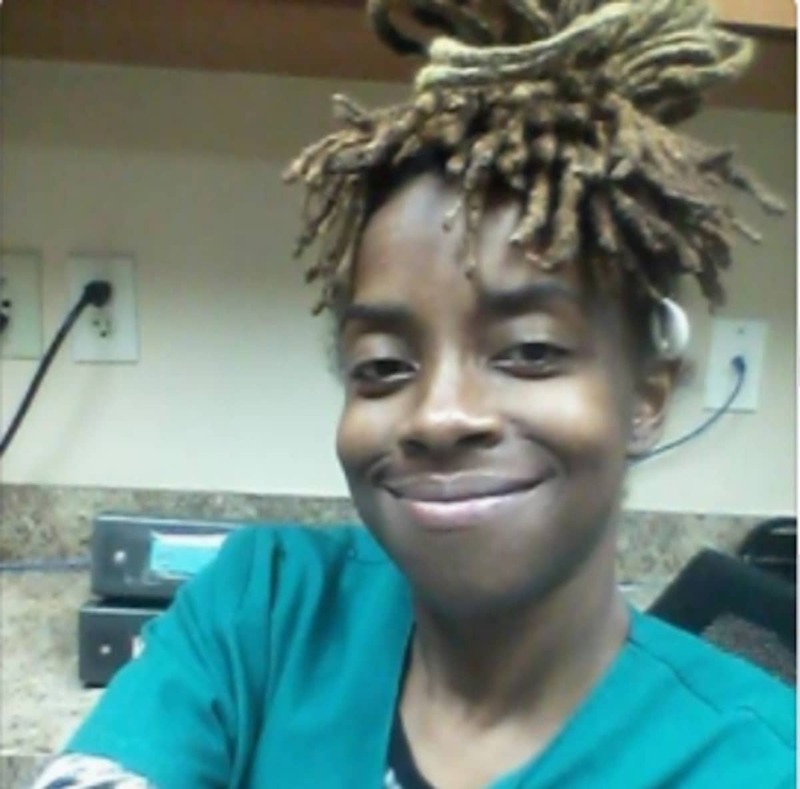 St Petersburg Police said Kendrick- a mother of five- was sitting on her porch in the 2000 block of 45th Street South, in the Twin Brooks neighborhood- where she was having breakfast, when a man shot at a truck that was passing by. Neighbors said they heard about five gunshots and then screams. A bullet struck Kendrick. A neighbor performed CPR on Kendrick before she was transported to Bayfront Health St. Petersburg, where she later died WFLA reported. Kendrick had just started a new job as a nursing assistant. According to BayNews9– Aesha was supposed to start her first day on Monday. The woman’s father, said his daughter had a gift for caring for people. ‘I’m going to miss my daughter’s smile. I’m going to miss the love she had for me and the love I had for her,’ Paul Lucas told via fox13news. ‘Because of a stupid, silly drive-by shooting, my daughter is dead. I have no other kids, but I’ve got five grandkids that I have to now find a way to take care of,’ the woman’s father reiterated. Kendrick’s children ranged from 1 years old to 17 years old. Walker who was arrested Sunday evening, also faces a charge of attempted murder for shooting at the vehicle. He is being held at the Pinellas County Jail. 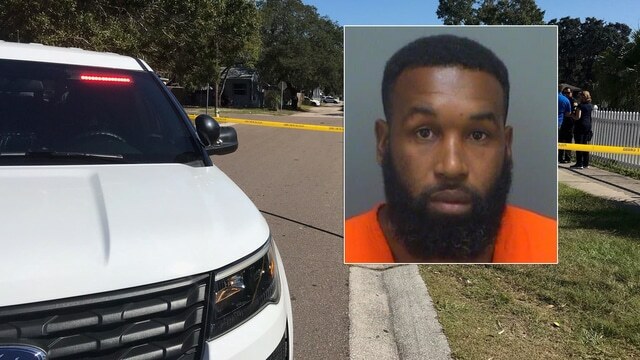 Jamel Walker arrested in connection to the shooting death of St Petersburg, Florida woman, Aesha Kendrick.